Our home is an over sized two storey, two bedroom + study, two bathroom architecturally designed apartment, located in the heart of Sydney city. Situated within a large church conversion, the building has concierge, parking and lifts. A large veranda with outdoor lounge, dining table and barbeque overlooks beautiful Wynyard Park and Sydney Tower. Floor to ceiling windows on both levels offer further panoramic city vistas. 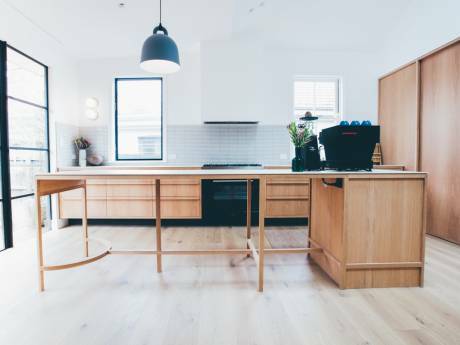 Gaggeneau kitchen appliances, polished floor boards and contemporary furniture throughout make for a comfortable stay. The main bedroom has a queen size bed while the second bedroom has two singles. TVs and DVDs are located in both bedrooms and the lounge area. This property sits at the elite end of the Sydney market and we are looking for people who would care for it as much as we do. We have a new mercedes benz coupe that could be available for use if needed, on condition of insurance and license papers being provided. Located in downtown Sydney. 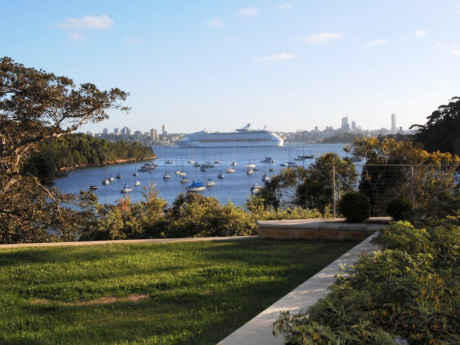 Easy two block walk from Circular and ferries to Manly, Toronga Park zoo, Luna Park. 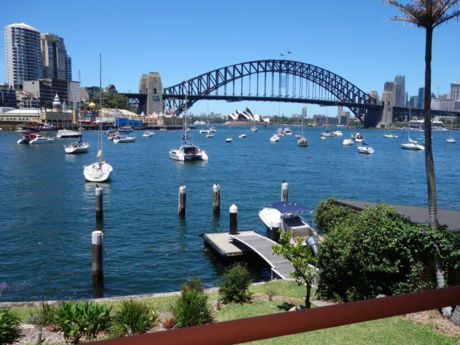 The Sydney Opera House and the Harbour Bridge and Rocks area are also an easy two block walk away. Hyde Park, the Domain and Darling Harbour, Sydney Tower are four blocks away while trains and buses are straight outside the building. (Wynyard Station) within a blocks walk. Walk across Hyde Park to Darlinghurst, King Cross, Surry Hills and further along is Paddington. A 10 minute bus ride to Paddington, Woollarha; 30 minutes to Bondi. The Blue Mountains, airport and South Coast are accessible from the underground train next door to our building. Our building is in the tourist and stock market district and surrounded by fantastic high end bars and restaurants. We are a couple and 7 year old daughter; an advertising executive, architect and a Paddington Public School Student. We travel a lot and go overseas several times a year. Like most Sydney-siders we love eating great food, drinking good wine, going to the beach and spending a day on or by the harbour. Other interests include meeting friends in local pubs and bars, walking to Chinatown for cheap Chinese food and going to gym. We all love to read and watch movies and surf the net.